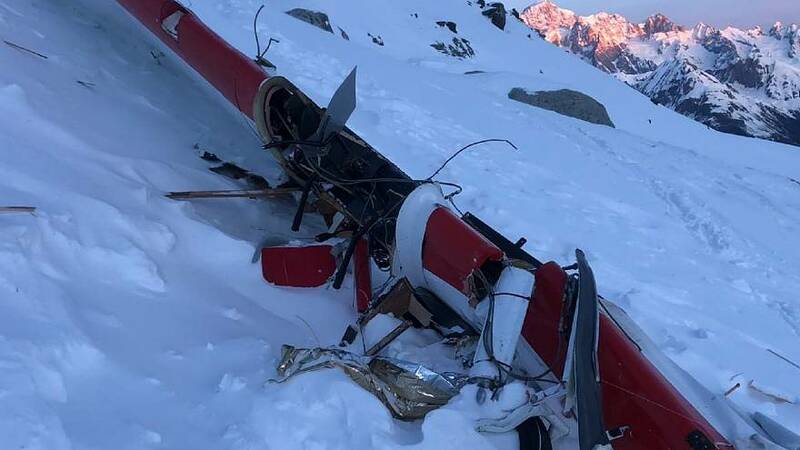 A French aircraft that allegedly flew into Italian airspace without giving due warning to air traffic control is being blamed for a mid-air collision with a helicopter that’s cost seven lives. Out of the seven fatalities, four were German. The other victims were from Italy, France, and Belgium said Italian police on Sunday. The two people who survived the accident were from France and Germany, said the official. The French survivor was under investigation in connection with the accident, he said, but did not give out any more details. The crash happened in the Valle d’Aosta region of Italy, 80 kilometres northwest of the city of Turin on Friday afternoon. Italian police told RAI public radio the plane had seemingly "crossed into Italian territory without giving a communication to Italian air traffic control."